With this product you can accumulate up to 226 Glitter Points. 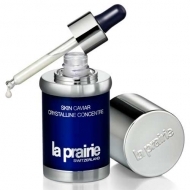 Reduces the appearance of dark circles and under eye bags. 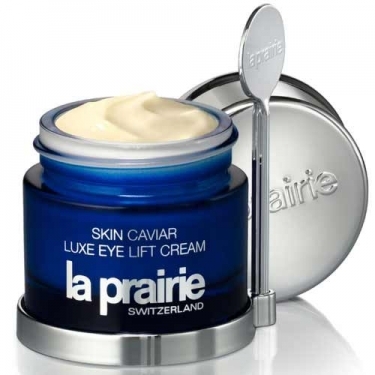 Skin Caviar Luxe Eye Lift Cream is a multi-tasking cream to counteract first signs of aging and hydrate skin. 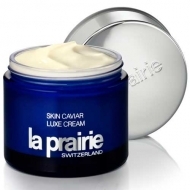 Improves skin's firmness and reduces wrinkles, dryness and combats fluid retention. Warm a small amount between your fingertips to activate key ingredients. Then gently apply to the under-eye area, continuing over the lid and along the brow bone upwards to eyebrows, and between the brows.